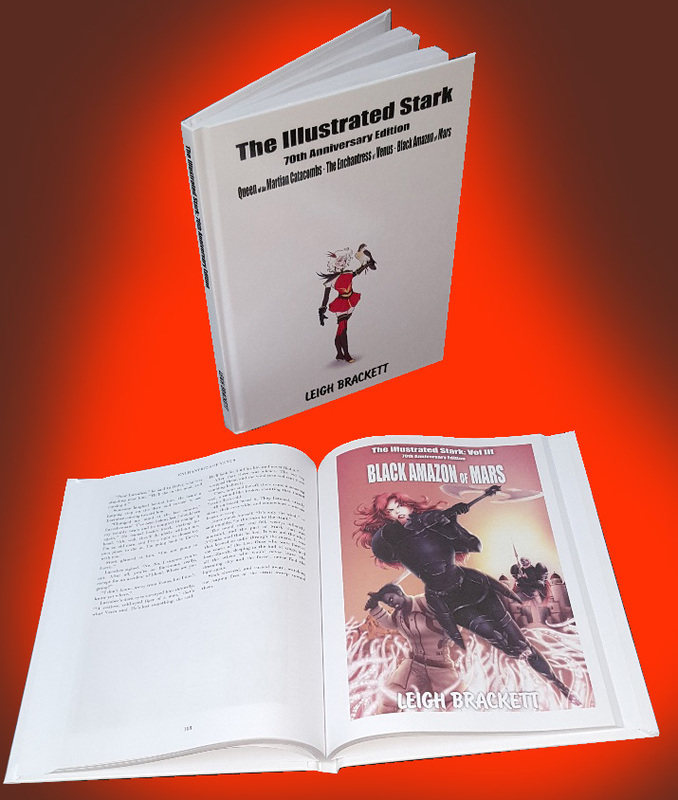 Collector's Edition & The Comic Book Store have the EXCLUSIVE worldwide premiere for Cirsova Publishing's hardcover of Leigh Brackett's "The Illustrated Stark -- 70th Anniversary Edition." 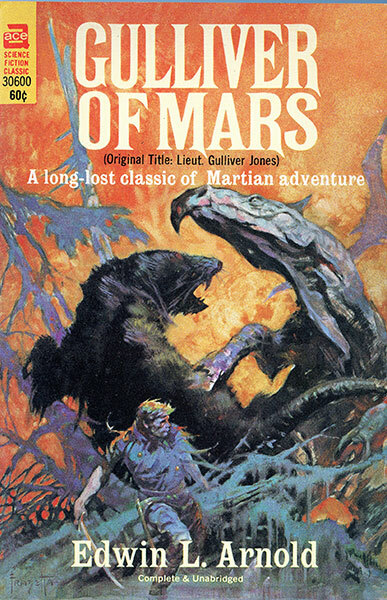 It contains Queen of the Martian Catacombs, The Enchantress, and Black Amazon of Mars, plus the bonus Art of Stark section that will never be reprinted, collecting the many unused concept drawings that StarTwo created for this illustrated edition. 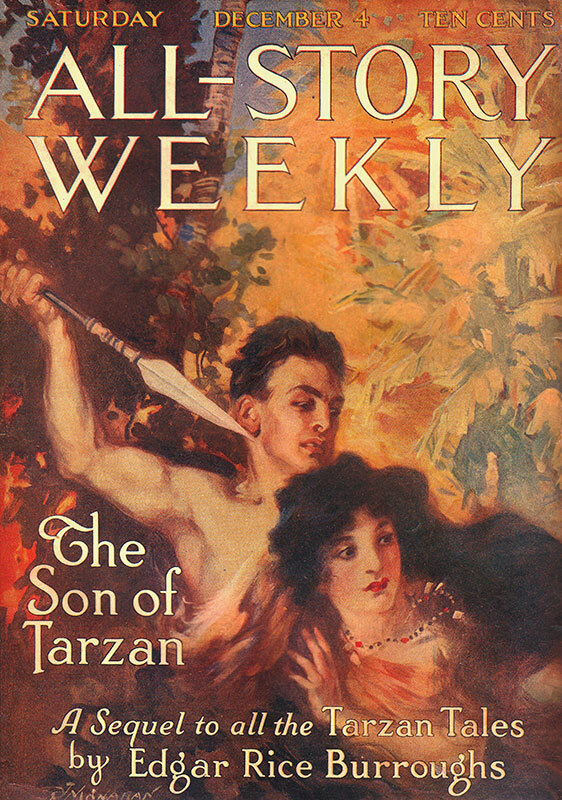 "Young Tarzan and the Mysterious She" is a short story begun by Edgar Rice Burroughs in 1930 and left unfinished until Danton Burroughs asked me to complete it in 2005. 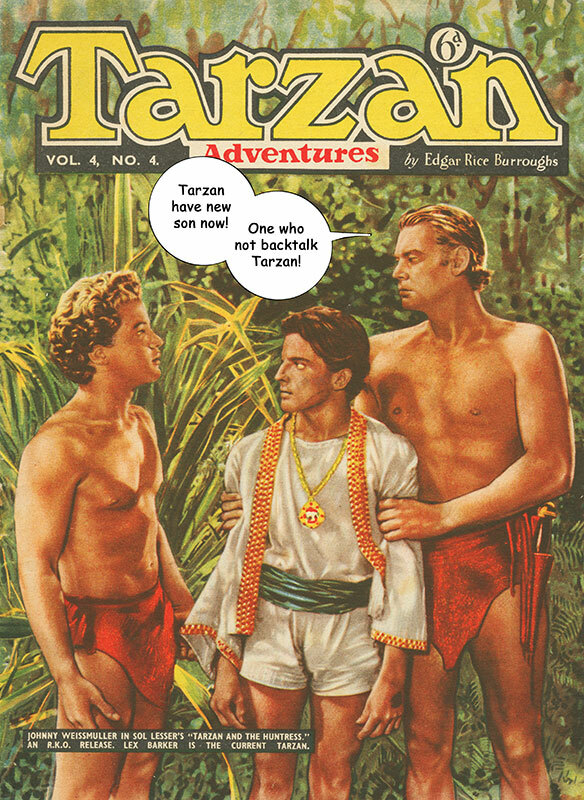 After Danton's tragic death, publication was delayed until the March 2019 issue of Cirsova Magazine, Volume 2 #1. 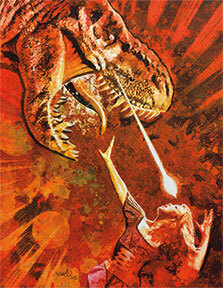 Here's a link to an article by Paul Hair on Hollywood In Toto. Here's a link to an article by Deuce Richardson on dmrbooks.com. 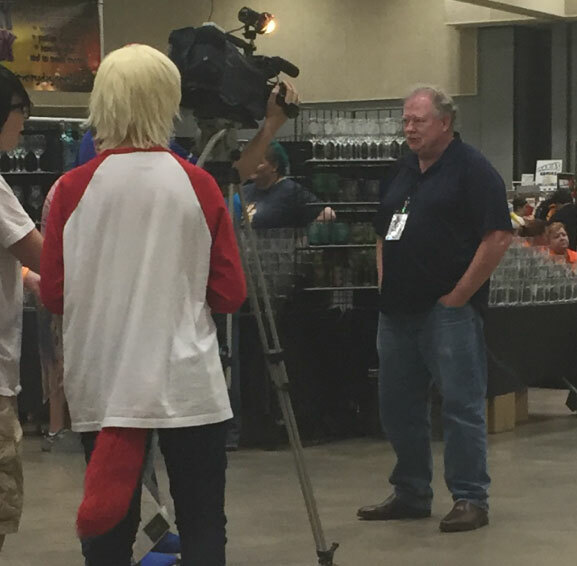 "Who is God?" 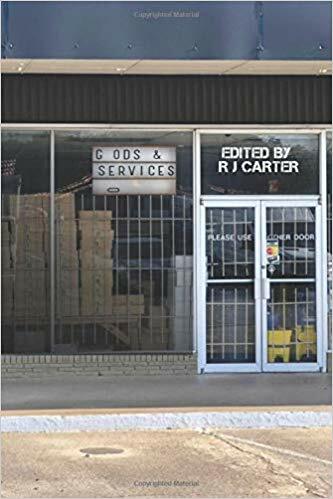 is a social science-fiction short story, released December 2019 in the paperback anthology "Gods & Services", edited by R. J. Carter. A mysterious shop appears out of nowhere with a sign that reads Goods & Services, but one of the "O"s has fallen off. The inventory is unusual: lost or forgotten gods who perform services for a price. 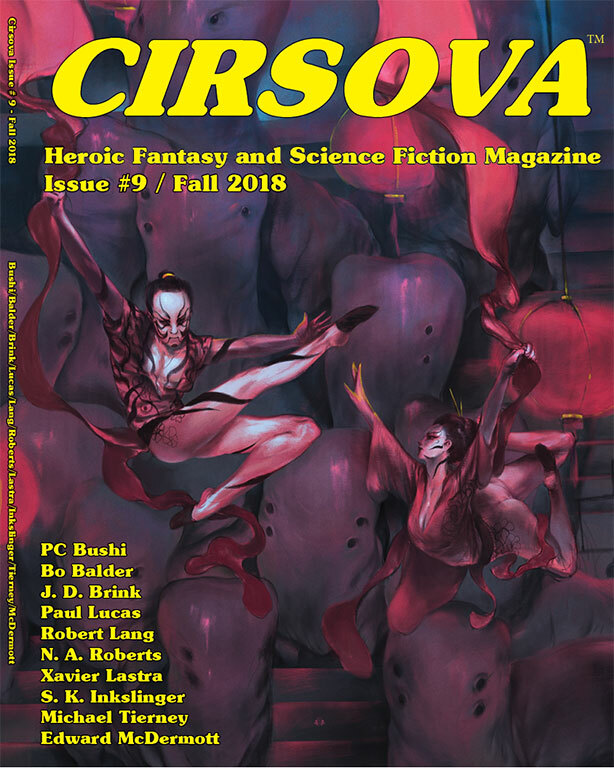 Cirsova #9, Fall 2018, contains Jack's Basement by Michael Tierney, a horror humor story with a twist ending that should appeal to fans of comic books. 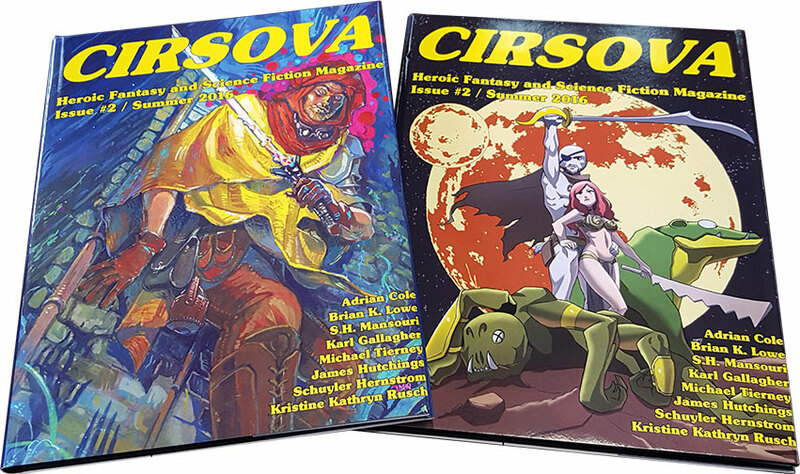 Cirsova issues #9 and #10 are now on store shelves. 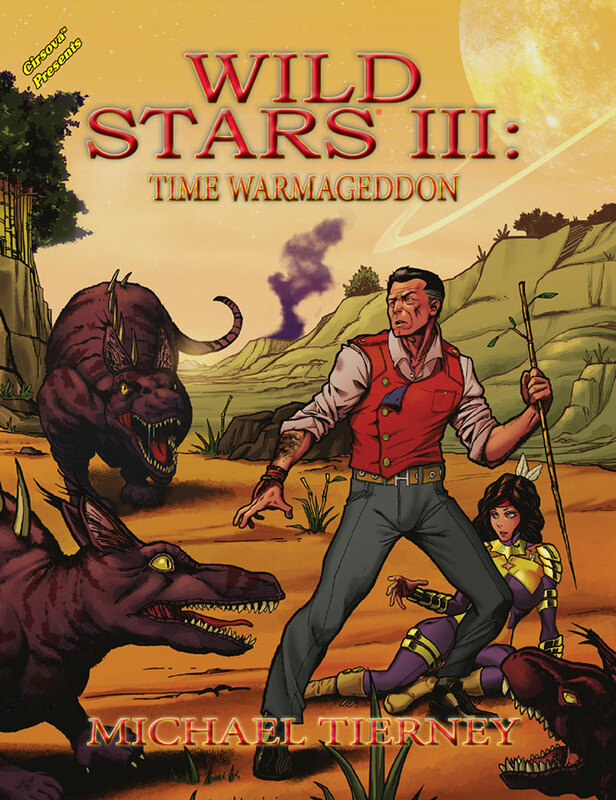 Wild Stars III: Time Warmageddon now on sae! 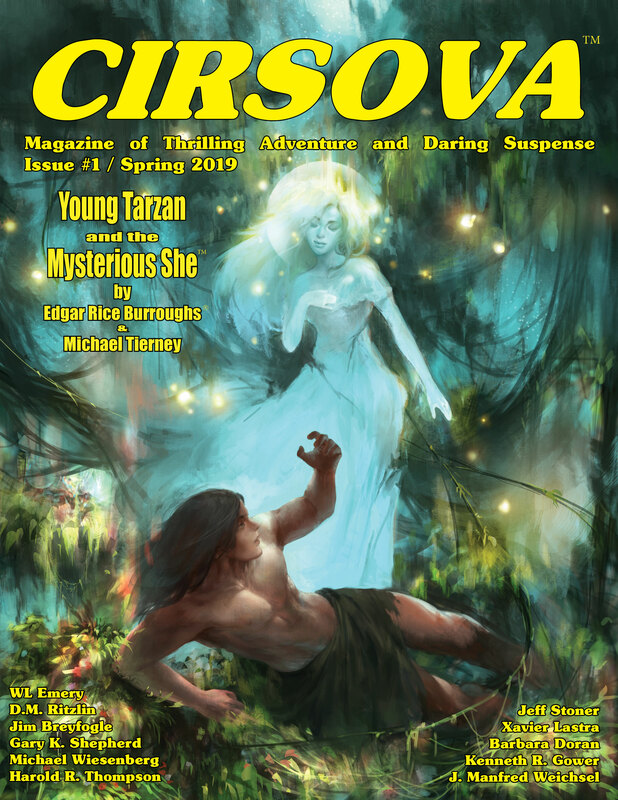 Main cover by Tim Lim. 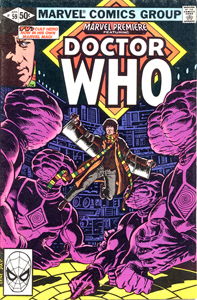 Alternative trade paper cover by Mark Wheatley. 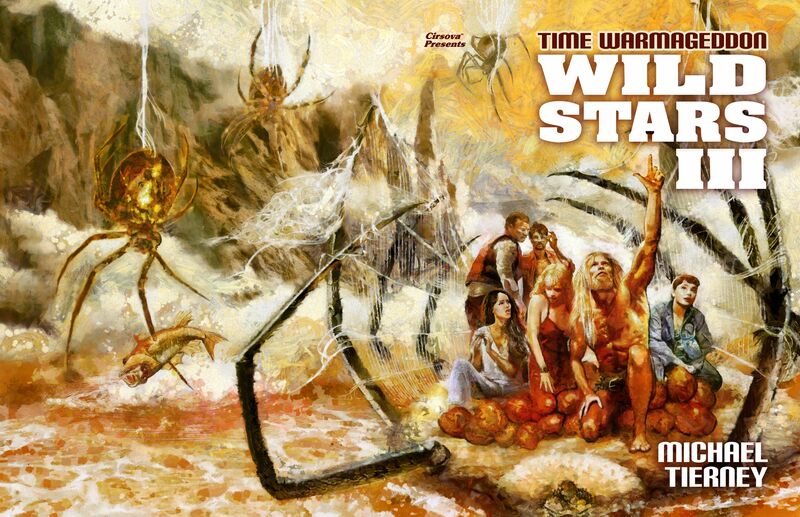 Hardcover dust wrapper cover by Mark Wheatley, presented in virgin format without type or bar code. Click the images above or this link for more details! 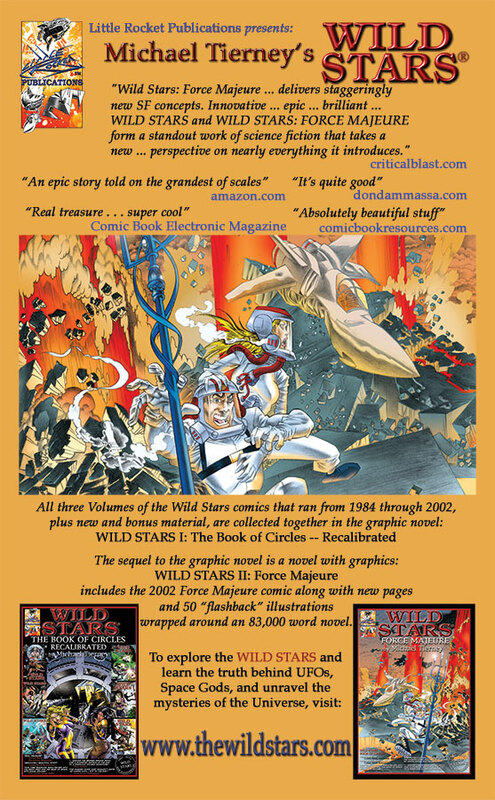 To read what the critics thought of WILD STARS I and II, visit the REVIEWS PAGE. 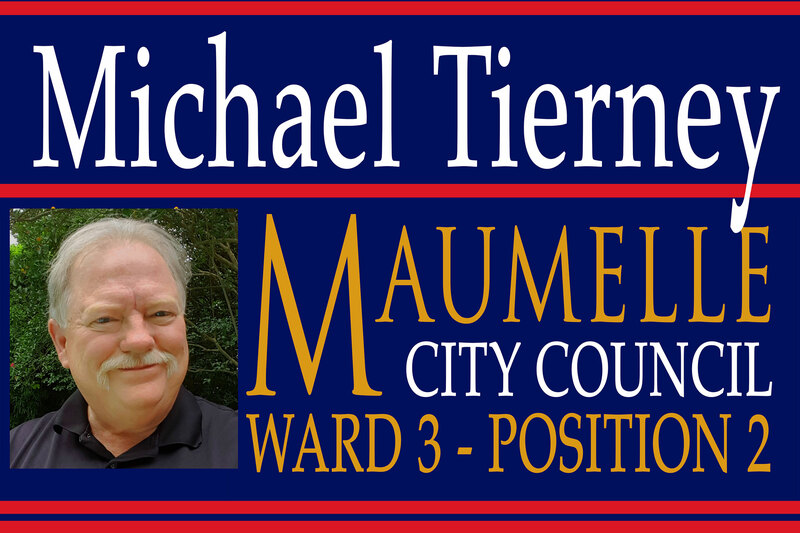 Michael Tierney's bibliography can be found here! 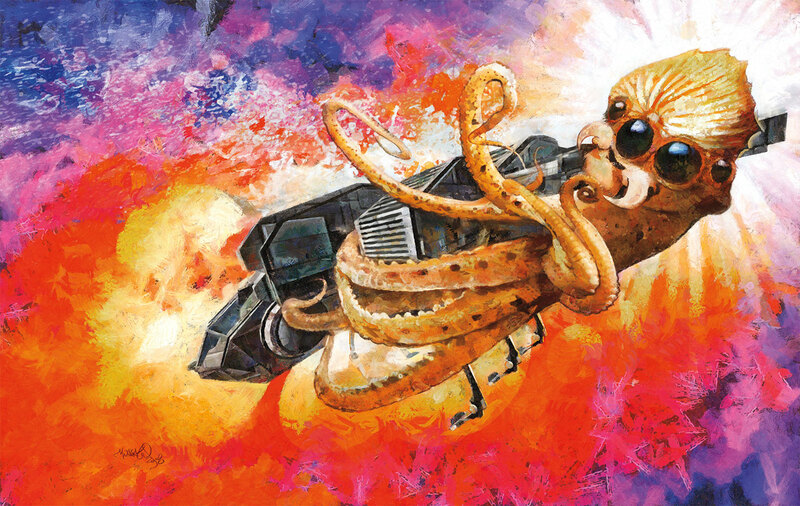 This issue includes The Criteria for Admission Into the Galactic Community, Michael Tierney's third contribution to the magazine. 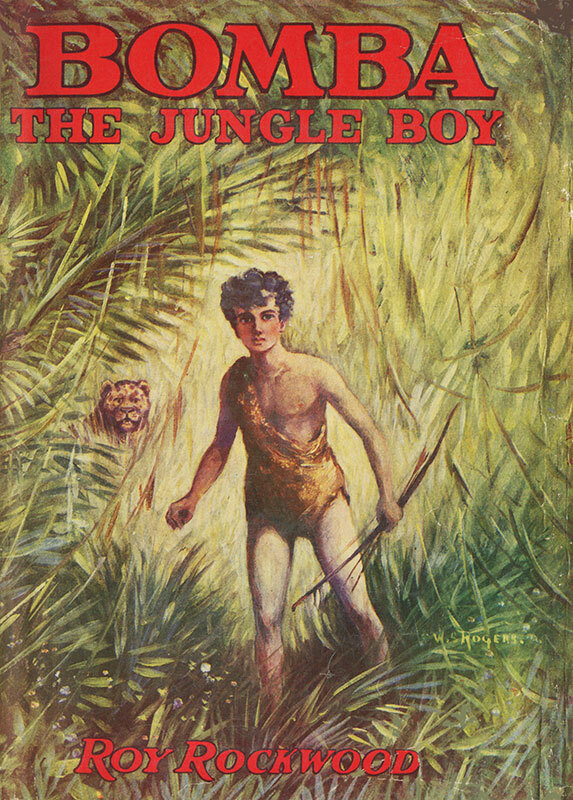 The title tells you that this is a science fiction story. 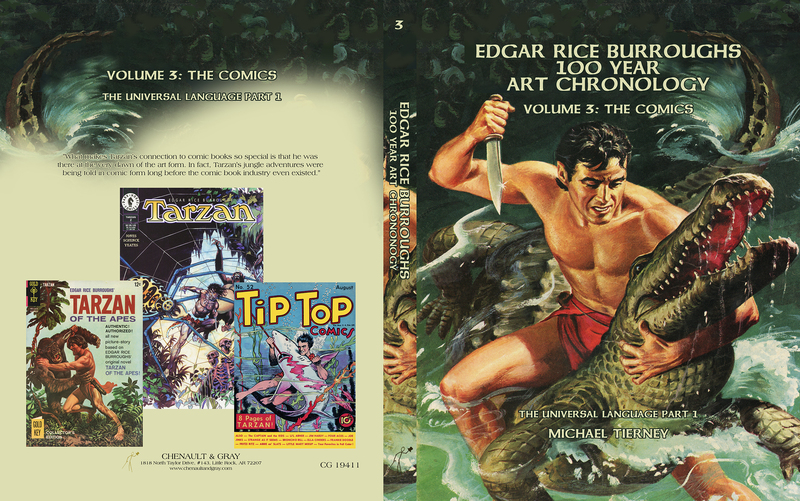 It is available now, or you can mail order by clicking this link or the image above. 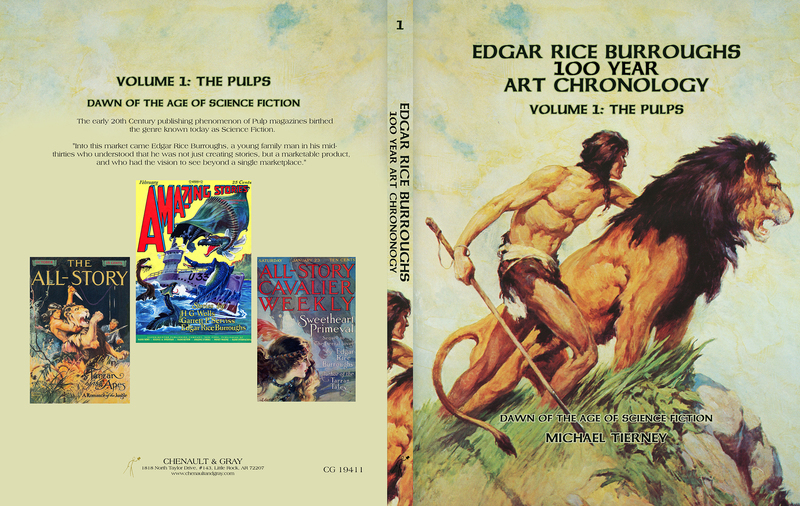 Like the following Edgar Rice Burroughs' 100 Year Art Chronology, this publication is funded on Kickstarter. Also like the ERBAC project, it was quickly funded, surpassing its target goal by 500% on the second day! 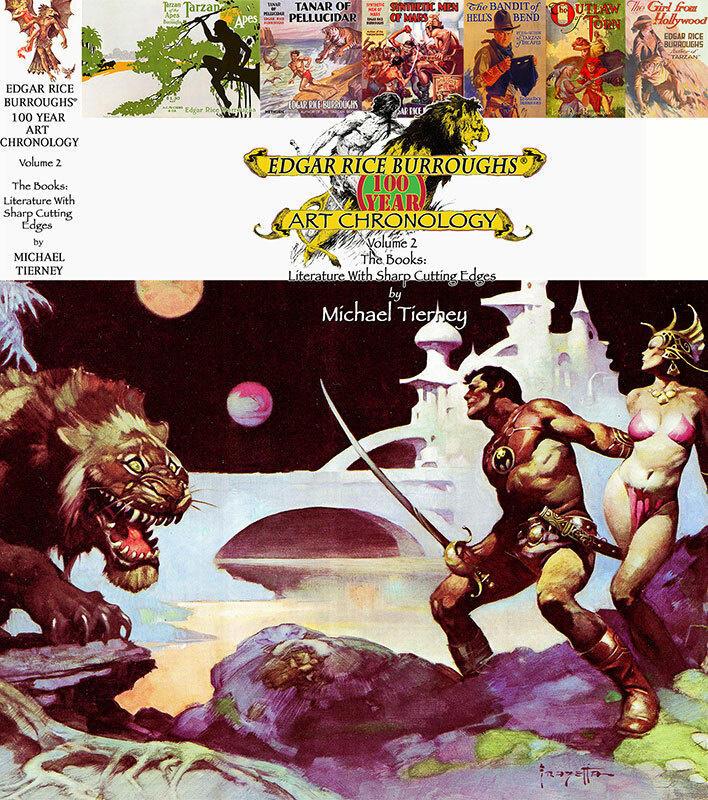 Speaking of which, the Edgar Rice Burroughs 100 Year Art Chronology (order link) went on sale June 2018! 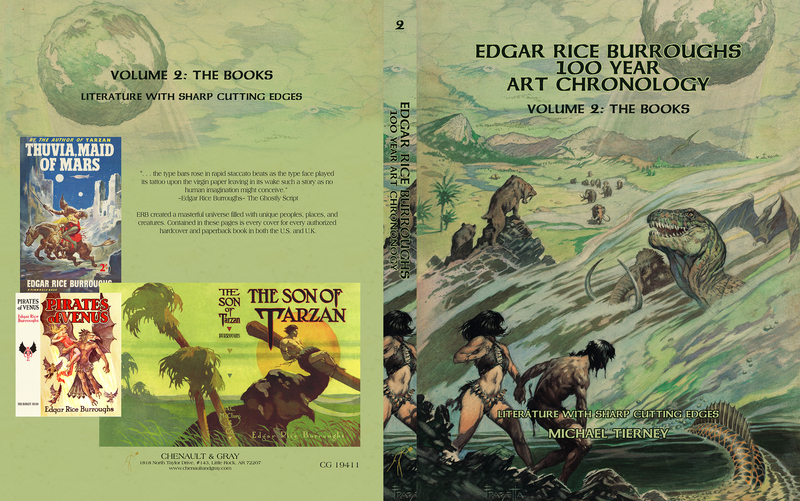 The Edgar Rice Burroughs 100 Year Art Chronology was a huge success on Kickstarter. And the preorder sales never slowed down after that. 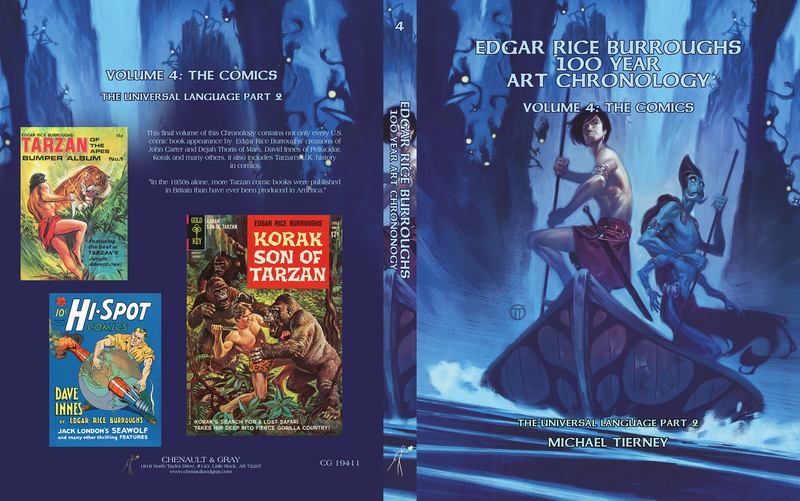 With advance orders still bing shipped, the publisher has informed me that the first printing has ALREADY SOLD OVER 70% of its run! 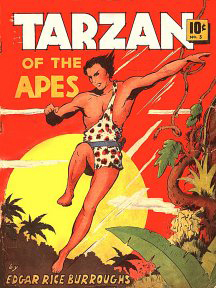 A second printing is already being planned. 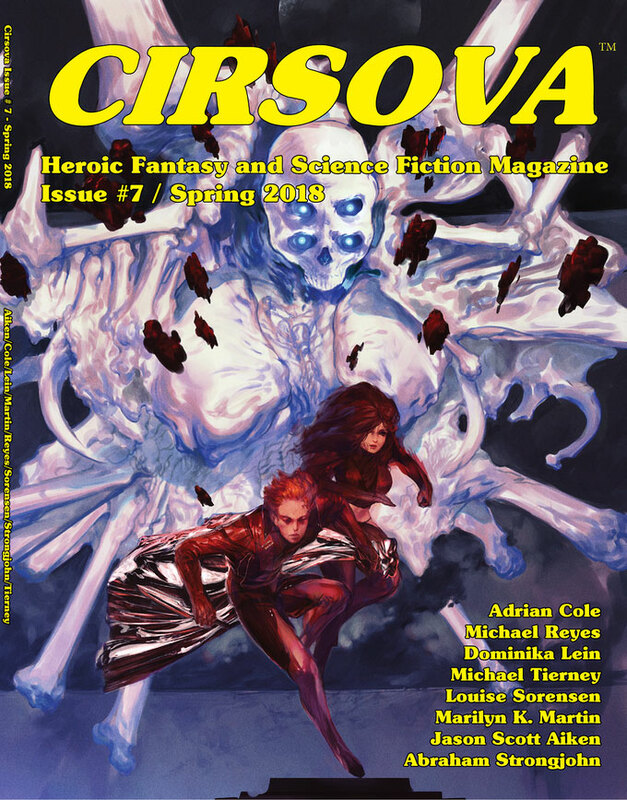 The online magazine Castalia House has run a series of interviews with Cirsova authors, and mine is now online here. 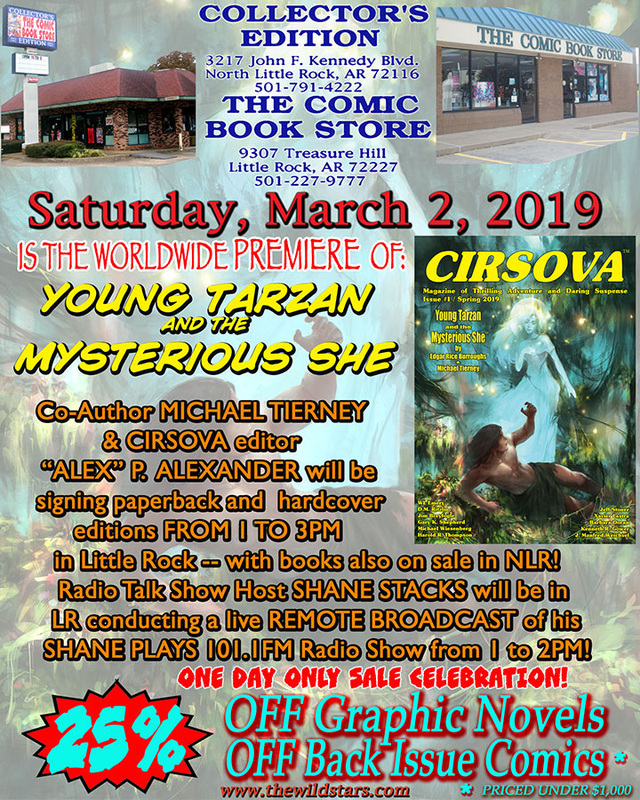 The interviewer, Scott Cole, asked a lot of great questions that covered not just my stories in Cirsova magazine, but also about my Wild Stars comics and books, my experiences as a comic book retailer, and about my Edgar Rice Burroughs 100 Year Art Chronology. 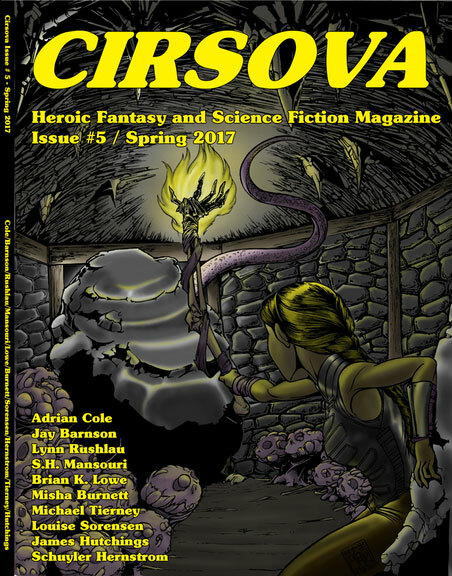 Michael Tierney has a new story in Cirsova Magazine #5 (Spring 2017), which is now out for sale!